Dental Marketing Budgets: How Much Should You Spend? Headed into 2019 without a clear dental marketing plan or budget? Think you can just wing it? Check out what Bess has to say with these three easy ways you can kick off the year more prepared and prepped for dental marketing success. There are three simple steps you need to take (watch the video for the complete breakdown). 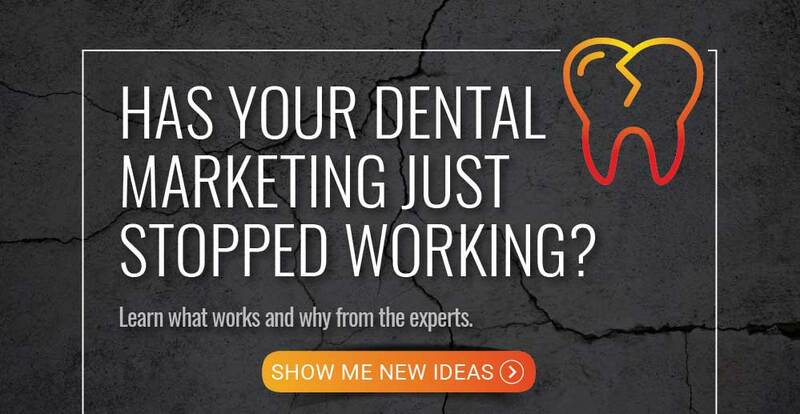 Step 1: Ask yourself what you want to accomplish with your dental marketing. Bess explains why it’s important to set expectations early. Step 2: Know your market and your competition. It’s that simple. Step 3: Know where your new patients are coming from. What marketing is working best for you? Bess: 00:00 Have you been working on your plan for 2019? Hi. 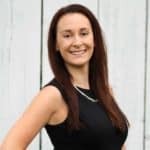 I’m Bess Cincotta, Account Executive here at Golden Proportions Marketing, and today’s Wednesday Wisdom, I’m going to give you three tips for how to budget for your dental marketing for 2019. Bess: 00:15 Number one, know what you want the marketing to accomplish. If you’re seeing five new patients a month, but you’d like be seeing 40 new patients a month, guess what? It’s going to take some money to get you there. So know what you’d like the marketing to do for you before you determine what budget is appropriate. Bess: 00:34 Number two, know your market. A thousand dollars is going to go a lot further in Sheboygan, Wisconsin than it would in Houston, Texas. A practice who spends 2% of their annual collections on dental marketing in Sheboygan may see phenomenal growth. Yet a practice in Houston could be spending 5% just to maintain. The more competition there is in your area, the more you can expect to spend. Bess: 01:01 Number three, track where your new patients are coming from. You do not have to do all of the marketing things, but you should know which of those things are working for you. Use tracking numbers. Train the team. Enter the data. Trust us, the data is your friend. There is no one size fits all plan for marketing. Be realistic, be results oriented, and be ready for trial and error. And if you need help digging into the numbers, call us. Bess: 01:33 Thanks for tuning in for this week’s episode of Wednesday Wisdom. We hope you tune in next week for some more helpful tips.